The Hummingbird GPS Speedometer is an easy to install digital speedometer including a magnetic mount atenna. It is ideal for vehicles not fitted with conventional speedometers such as tractors, rollers and graders. 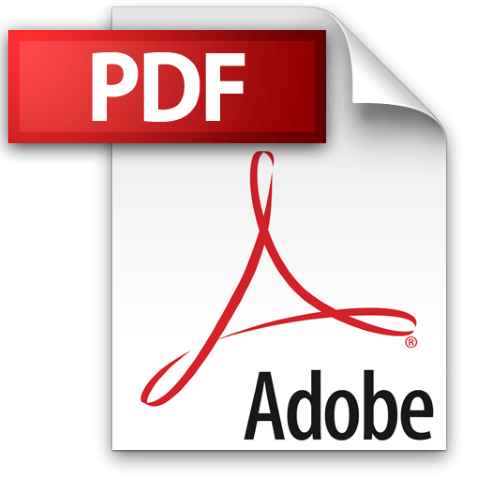 Three dimensional velocity calculations are accurate to 0.2km/h and speed readings are updated 10 times per second. 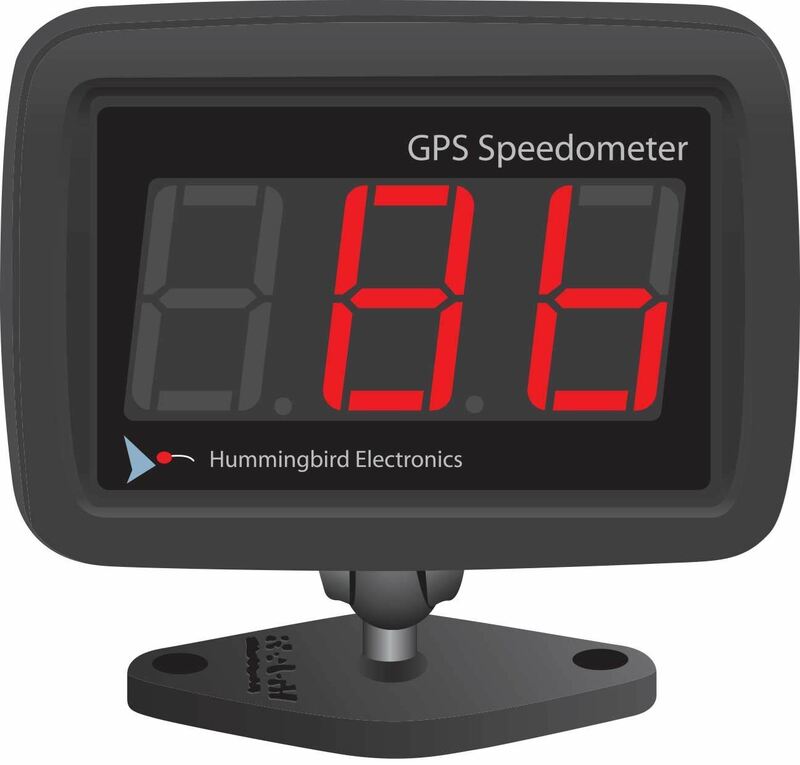 Hummingbird's Digital GPS Speedometer can be user configured to work in kilometers per hour, miles per hour, knots or meters per minute.